This forum contains 3 topics and 5 replies, and was last updated by Testing221 4 months, 2 weeks ago. Coin Tasker Exclusive: VegaCasino.io 100 Bit No Deposit Bonus! 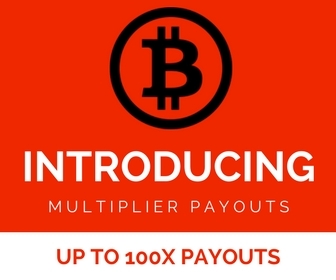 Coin Tasker Exclusive: BitCasino.io 100 Bit No Deposit Bonus!